My Weight loss adventure …. 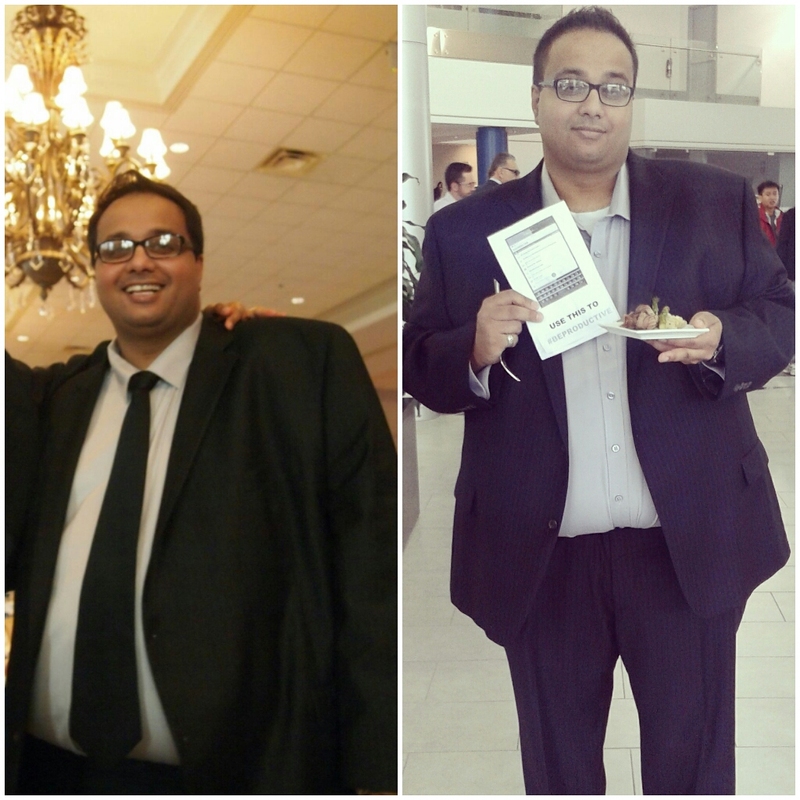 Raj has lost noticeable weight after just a few months of changing his diet. So over the last couple months, I’ve taken on the challenge of losing weight. It was a personal choice, I haven’t developed diabetes or had some sort of health crisis necessitating a real lifestyle change or even been ashamed of my body. The reason I am stating that at the outset, is I think any REAL change has to come from within as a result of some sort of internal dialogue. I also don’t want to be premature and label myself a success story. 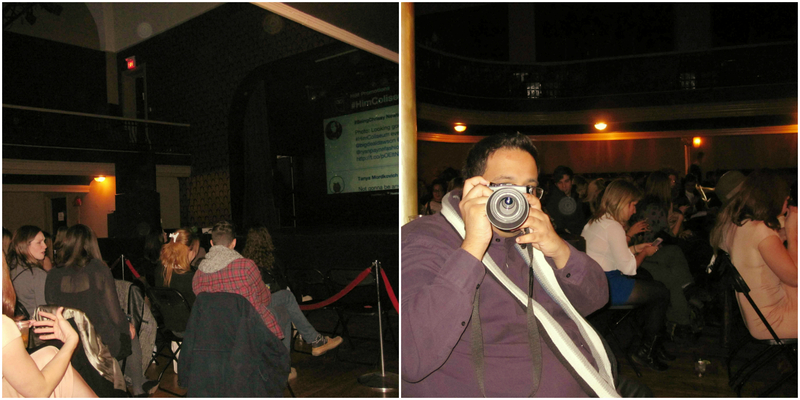 What I will say, is that what I am currently doing is working for me. 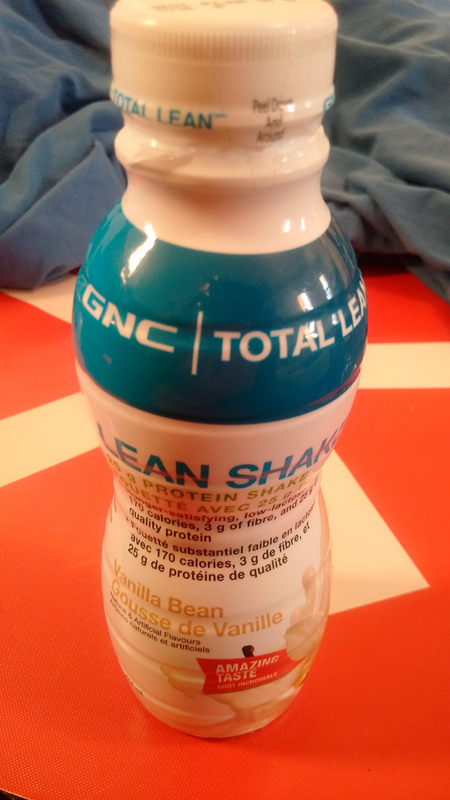 One of the biggest components to my weight loss has been the GNC Total Lean: Lean Shake 25 (Taken four times daily). It comes in four flavors, Vanilla Bean, Strawberry & Cream, Chocolate, and Orange cream. I am not a fan of the orange, though I have some friends who really like it. It is also important I mention Addy DOES NOT approve, but respects my decision to use the shakes. I try to stick to an 80/20 rule. Meaning 80% of the time I take the shakes and 20% of the time are regular meals (trying to be healthy when possible in meal choices) and snacks. There is the occasional cheat meal in the week as well (as part of my 20%). I find with healthier snacks like 100 calorie chocolate chip granola bars, skinny pop popcorn, bananas and the occasional apple. It all helps me to feel satiated. Currently I’m buying into the idea that calorie cycling helps trick my body that it is not in starvation mode and for me, it seems to be working. I don’t think weight loss is a one size fits all approach. So what works for me may not work for you. But at the end of the day, it might be worth a shot? If you want to know more specifics about what I’m doing, let us know in the comments below. Also, let us know below what you’re doing in your own weight loss adventure! PS ~ Be sure to chime in on our poll about lean shakes below!